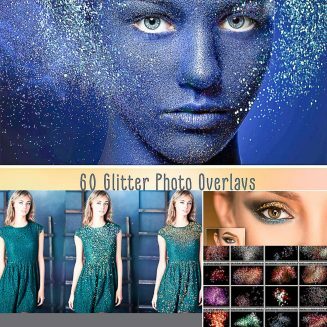 Set of 60 glitter photo overlays high resolution. 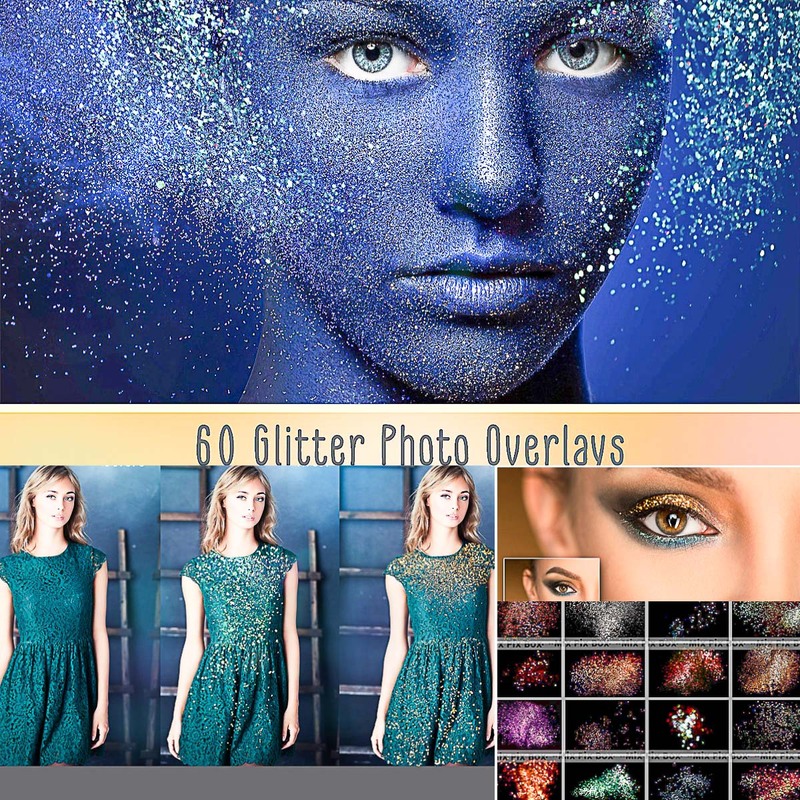 Compatible with any software that allows you to work with layers. Tags: child, Dramatic, effect, family, film, glitter, kid, layer, love, overlay, photography, romantic, Shine, story, wedding.